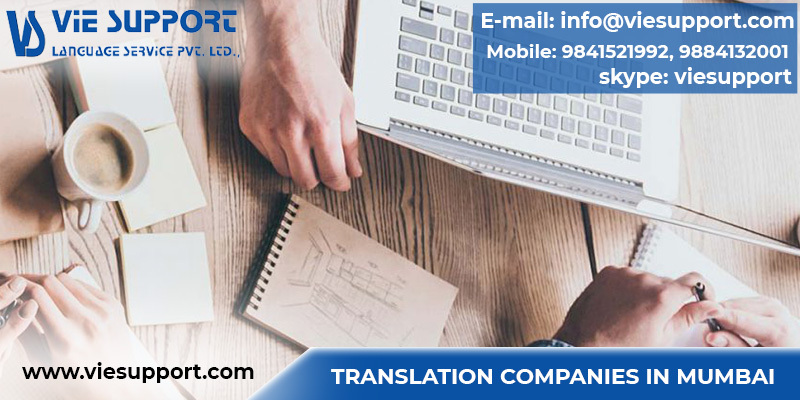 We have clients from all across the sectors such as oil gas, website translations, automobile, FMCG and consumer durable, Power, energy, website translations, letters, communications, government projects, insurance, engineering and telecom. 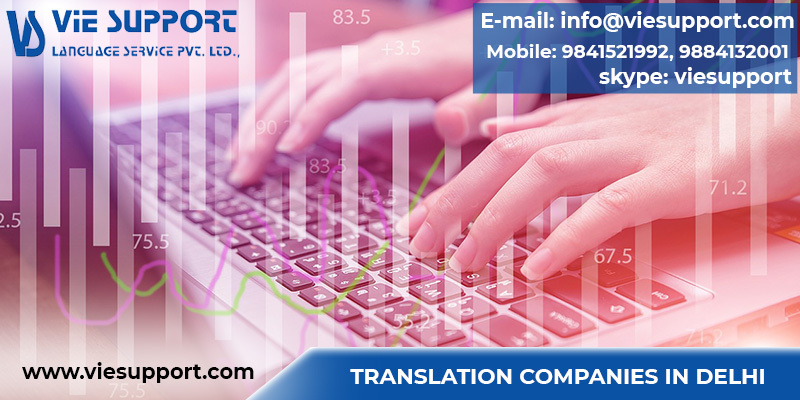 In telephonic translation, the language hurdle is eliminated and delivers the quality message to the audience swiftly in a way the language can be understood. How do you overcome this hurdle? Don’t worry; we the Vie Support Language Services Pvt. 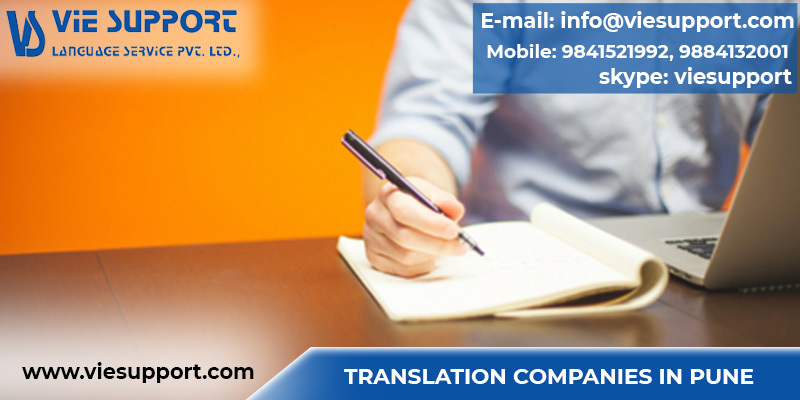 Ltd. will solve all your communication translation problems. We give best in class treatment to our clients and ensure there is no margin of error. 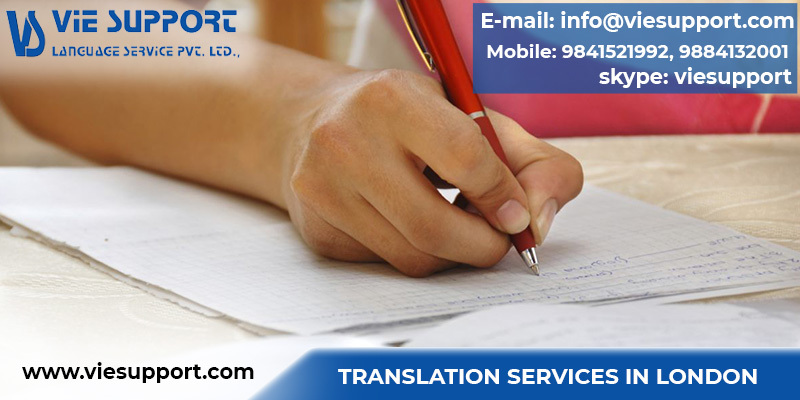 We do not misguide and mislead the translation services but provides zero count error. 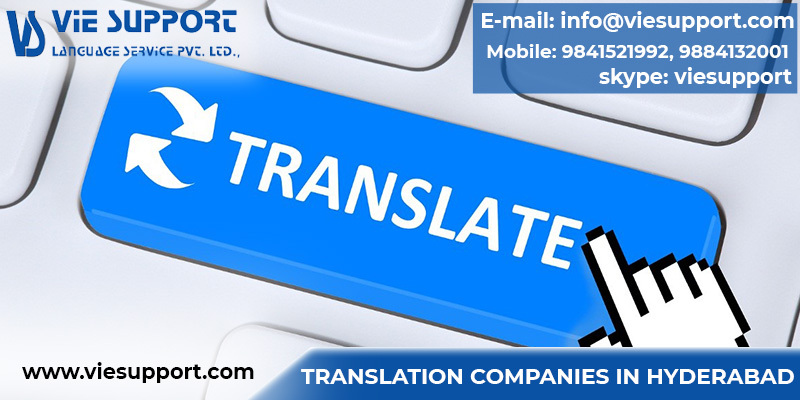 Vie Support Language Services Pvt. 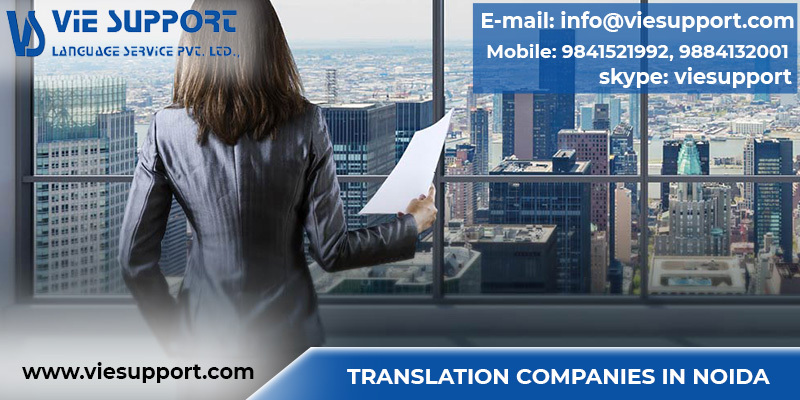 Ltd is the leading company compared to the other Translation Companies in Hyderabad. We care for your confidentiality and we ensure you deliver the results in a confidential manner. The various lists of amenities that we have are enough to provide you the solutions to your problems. We also train and guide the students who want to excel in their foreign language and help them get a better career. Our primary objective is client satisfaction and we have made our clients happy by our work all these years. 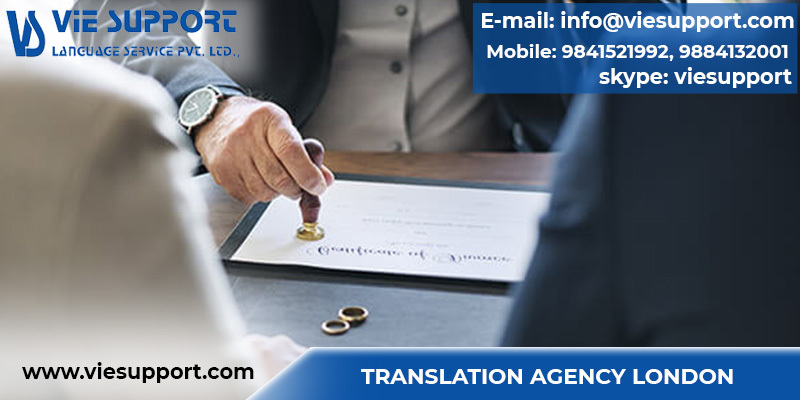 Our Translation Agency in UK has wide range of document translation, technical translation, personal translation, email translation, legal translation, website translation, business translation, script and medical translation. 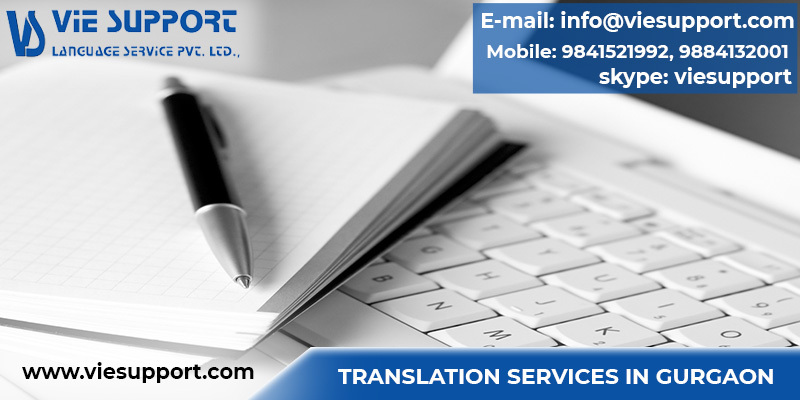 Vie Support Language Services Pvt. Ltd team has more than thousands of professionals. 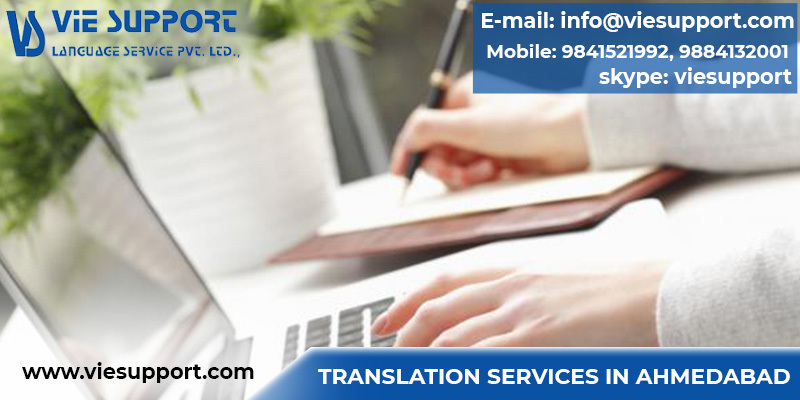 We provide the customized solutions and editing services.